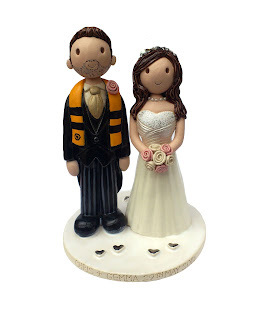 Here is a photo of a topper from Atop of the tier and a mini one from Cake Toppers so you can compare the difference. They are very similar, the smaller ones are just a more simple design. 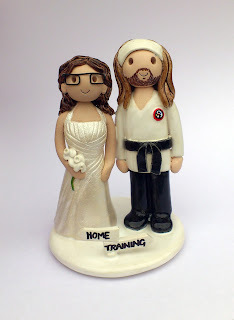 I was sent some lovely photos of this paratrooper wedding cake topper on the cake! Happy new year for 2016. The normal flurry of orders and enquiries has begun already this year. Christmas and new year brings many proposals and new brides to be looking for something special for their wedding day. 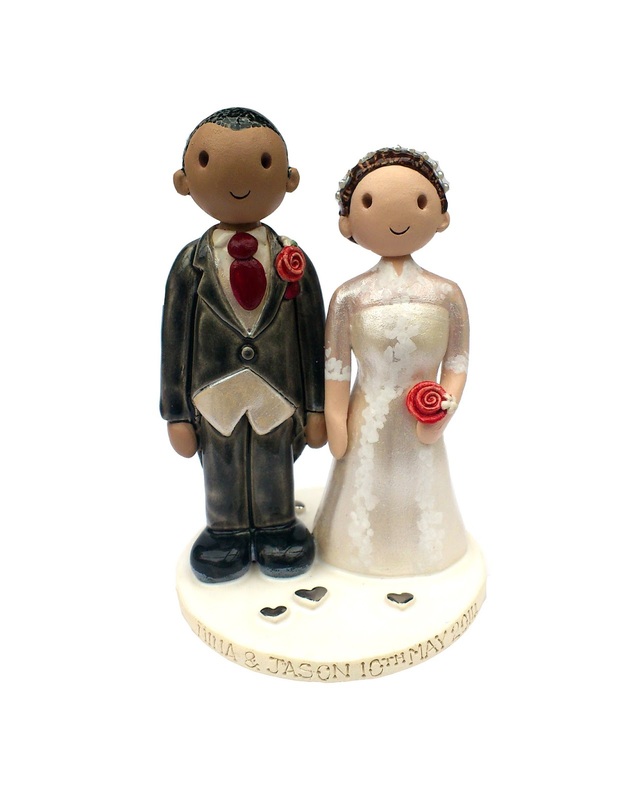 Cake toppers are a lovely keep sake from your special day to treasure forever. 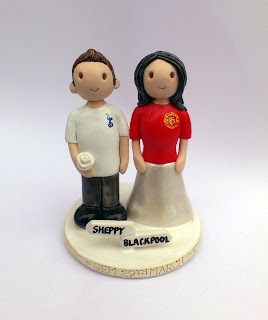 The toppers are ceramic so will last forever.